Black markets are pervasive, also just like the old Soviet Union, but the wealthy make out the best from this situation because only they can afford to pay the astronomically higher black-market prices or to pay the bribes demanded by black marketeers. 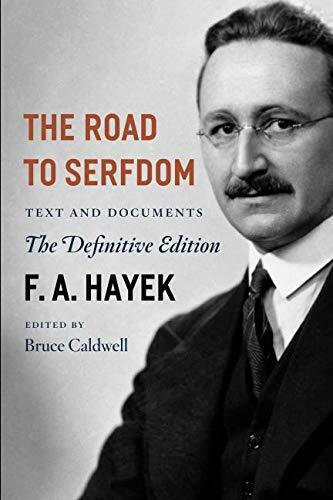 The politically-connected socialist elite lives high on the hog, entertaining themselves quite lavishly at such places as the Caracas Country Club, where the membership fee alone is almost 500 times The Road to Serfdom: T... F. A. Hayek, Bruce Cal... Best Price: $2.26 Buy New $8.08 (as of 06:30 EDT - Details) the average annual salary of a middle-class Venezuelan worker. The Daily Mail article is adorned with pictures of “lavish parties and tables groaning with gourmet food.” It quotes one wealthy Chavez crony as saying, “Should we stop enjoying ourselves just because the country is burning?” Well, of course not. (This reminded me of the scene in “History of the World, Part II” where Mel Brooks, portraying the revolutionary-era King of France, is approached by an alarmed aid who says: “Sire, the peasants are revolting!” To which the “king” answers: “They certainly are”). 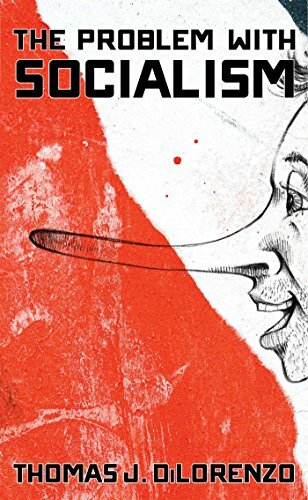 Are You a Truth Teller, a Master Deflector, or a Fibber?